Alfa Laval – a world leader in heat transfer, centrifugal separation and fluid handling – has acquired the Italian company Olmi S.p.A., a leading company specialized in the designing and manufacturing of shell & tube heat exchangers and air coolers for niche applications in the petrochemical, power and oil & gas industries. 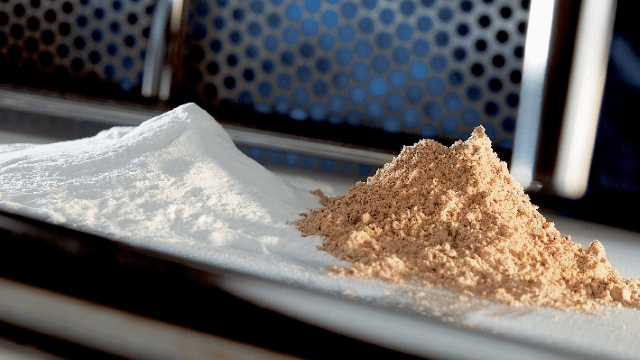 Olmi has sales of about SEK 700 million, with approximately 240 employees working in R&D, manufacturing and sales. The transaction was completed based on an enterprise value of approximately SEK 500 million. The purchase agreement includes a limited earn-out opportunity for the seller. The intention is to integrate Olmi into Alfa Laval as a competence centre based on their unique know-how. 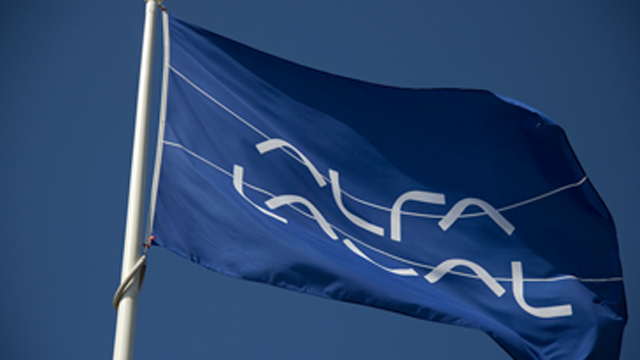 The company was consolidated into Alfa Laval from December 6, 2010. Did you know that… Olmi S.p.A. has been a family owned business since 1933 with offices and manufacturing unit located in Suisio near Bergamo in northern Italy? Alfa Laval is listed on the Nordic Exchange, Nordic Large Cap, and, in 2009, posted annual sales of about SEK 26 billion (approx. 2.45 billion Euros). The company has 11,400 employees.